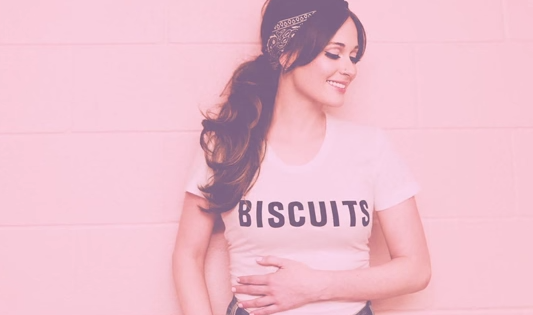 Kacey Musgraves announces sophomore album! …she’s announced her sophomore album title, release date, & tracklist! 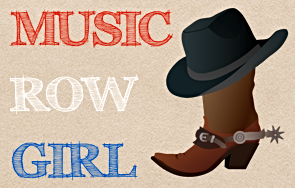 Kacey exploded onto the country music scene in 2013 after her major song got cut (recorded) by Miranda Lambert. That song of course is “Mama’s Broken Heart”. Then on March 19, 2013, her debut album as a singer/songwriter Same Trailer Different Park was released and went on to sell over 500,000 copies! I personally believe that album is amazing! What other album could bring you two songs that didn’t just go to #1?! No way! They became the talk of the town! Those songs were “Merry Go ‘Round” and “Follow Your Arrow”. Controversial, yes! But they were well received…even by some of the stuffiest country music fans! Kacey will be 27 in August and just two months before her birthday she’ll be releasing her sophomore album! 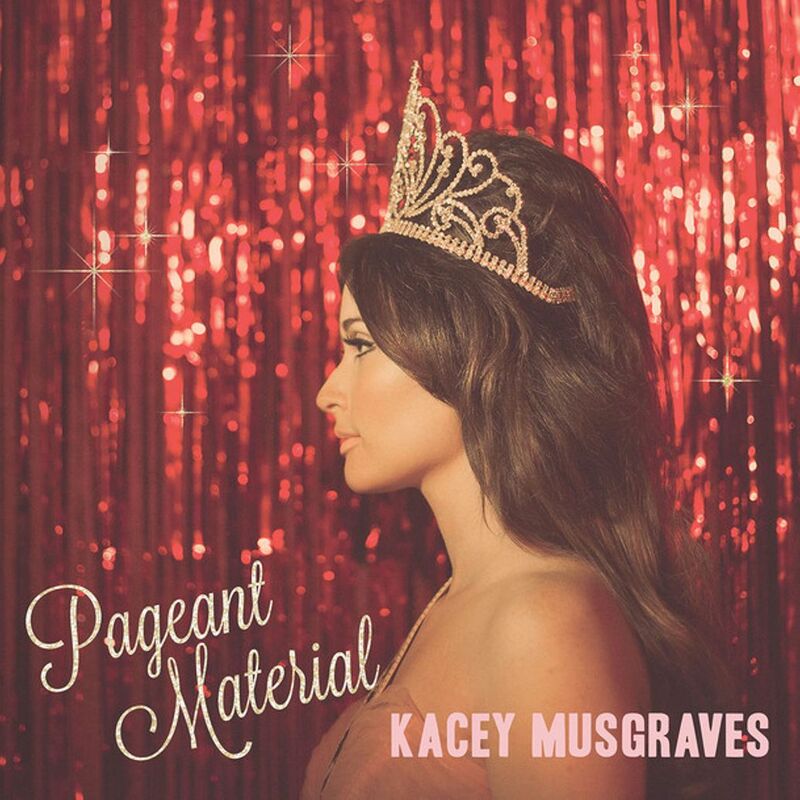 It will be called Pageant Material and is going to be released on June 23rd! She will be giving us 13 brand new tracks to listen to this summer and I’m so excited to hear them! The album is meant to be a throwback to her heroes Loretta Lynn, Willie Nelson, and Dolly Parton. The sound will be very old-timey! I love how fun her songs can be! Her music is very refreshing to me!!! Congratulations Kacey on your new album & I can’t wait to listen to it! American Idol has been canceled! Jennifer Lopez to have Vegas residency in 2016!